The figure of $72 trillion amounts to more than the entire world’s GDP. Yet, that is the sum that the Recording Industry Association of America (RIAA) claims it is owed by the defunct filesharing website LimeWire. Not even Adele sells that many records. 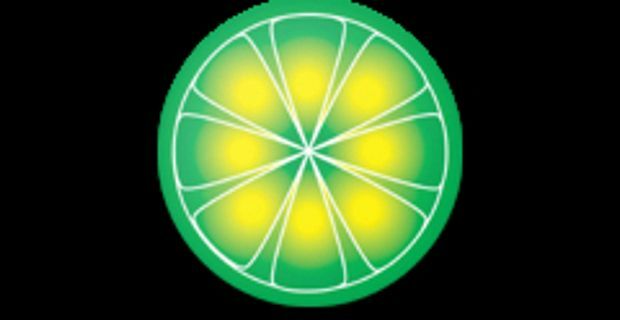 In another example of the aggressive campaign by the music industry against file-sharers, the RIAA is pursuing LimeWire’s owners for damages. The site was closed down in 2010 after a Federal District Court judgement. A report on computerworld.com states that the RIAA are seeking damages for copyright infringement of over 11,000 songs, each of which it estimates have been downloaded thousands of times. It is looking to be compensated for every download. The judge has realised that such claims could lead to "absurd results" and has decreed a "single statutory damage award from defendants per work infringed". Even this would make LimeWire liable to pay out around $150,000 per song, which could total well over $1 billion. Nobody is under any illusions that this kind of money is going to be heading out of the filesharers’ coffers and into artists’ bank accounts any time soon. By pursuing the case so aggressively though, and seeking massive damages, the RIAA hopes to deter or scare filesharing websites into ceasing their activities. Legal alternatives, like streaming sites such as Spotify, financed by ad revenue, have not exactly been the answer to musicians’ prayers. Royalty revenues remain paltry, and it is apparent that they are not the future of music financing that some optimists suggested. BBC to challenge Spotify in streaming music?